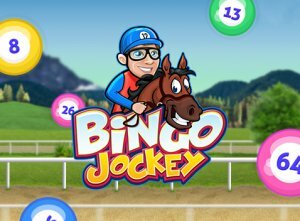 Top online casino and mobile software provider, iSoftBet, is preparing to offer players an exciting new game this Christmas season. The company recently announced a new festive title, The Nutcracker, an online slot patterned after the popular fairytale. Players will find the new game is filled with special features, all assisting in helping to create big wins! 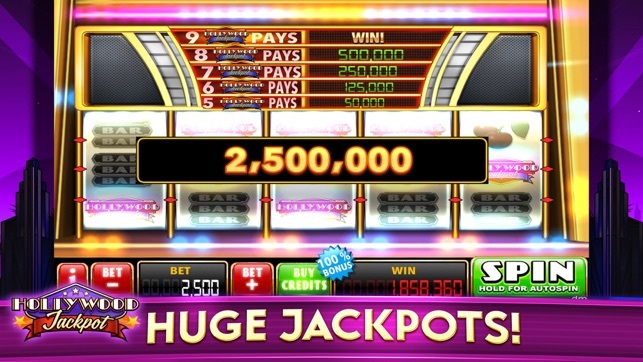 The new five-reel, 20 payline game has a special Fairy Extra Spins round as well as win multipliers that increase along with a Nutcracker bonus. In the bonus round, players can earn respins that includes sticky symbols to help improve any winning spins! The Wild of the game can replace other symbols to create winning combinations. All symbols can be substituted for except the scatter. The Nutcracker will provide players with access a Gift Bonus, if the symbol is found stacked on reel number three. The scatter symbol is important in the game as it will provide players with access to extra spins. The Fairy Extra Spins mode will take place if three or more of the scatter symbol is found on the reels. Any extra Fairy Scatter symbols that are found during the spins will result in even more awarded! The new game is supported on all types of devices, with gameplay offered in both portrait and landscape mode.